Dermalogica recently had the pleasure of partnering with WorldSkills International, the not-for-profit membership association that champions excellence in vocational education training. Dermalogica’s brand heritage and history of education fits perfectly with WorldSkills International and their stance on the importance of vocational training, making our partnership quite the match! Dermalogica was a proud sponsor of the Beauty Therapy category at WorldSkills International’s training competition in Leipzig, Germany July 3-6, where we provided products for skin treatments, as well as in-person training, for 26 competitors from 22 different countries! The competition takes place every two years for nearly 50 trade skills, and this year proudly marked the 42nd event. Elsewhere at the competition, attendees were invited to an interactive area called “Discover your Skills,” in which they were exposed to skills they may one day wish to explore. 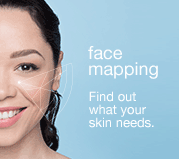 Dermalogica offered Face Mapping®, MicroZone® demonstrations and a “Hand Bar” for attendees to experience a treatment with our products. 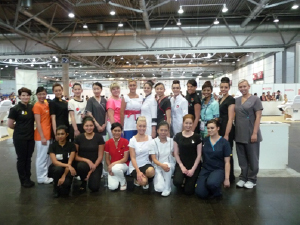 Look for Dermalogica at the 2015 WorldSkills International competition in Sao Paulo, Brazil! 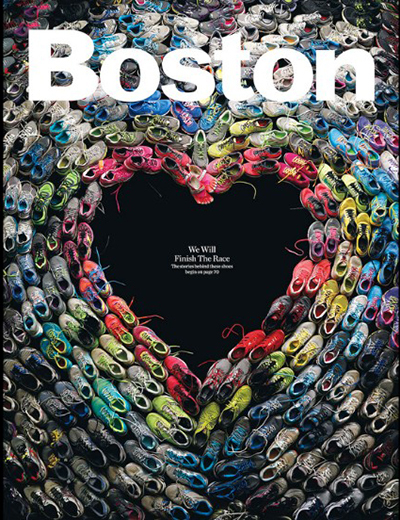 I returned to the USA from our Dermalogica International Distributor meeting in Cape Town, South Africa, to the heartbreaking news about the Boston bombings. The bombs went off right outside our original International Dermal Institute on Boylston Street. We have had strong ties to the Boston community for over 10 years and many of us have lived, worked and taught there. That story could have been OUR story. It is an ongoing nightmare that too many victims and families will be living for the rest of their lives as they try to recover and heal. We all make that journey with them as Boston shows once again that they are patriots, survivors and STRONG. Our own Boston Education and Sales team and families are thankfully safe, and we believe our Dermalogica accounts are all well too. If ANY of our Tribe have been personally touched by this tragedy, our love and strength goes out to them. In response, Dermalogica and The International Dermal Institute have committed resources to the survivors and the Boston community at large through several initiatives to take place during the month of May. Designated class fees and fees for treatments will generate donations which will go directly to One Fund Boston. This emergency aid organization was created by Massachusetts Governor Deval Patrick and Boston Mayor Tom Menino, to directly support victims and families affected by the bombing, help pay medical bills and rehabilitation bills, and support the families of those who lost their lives. Between May 13th and 24th, all 17 locations representing The International Dermal Institute (IDI) across the USA will donate 100% of all IDI class fees to the cause. 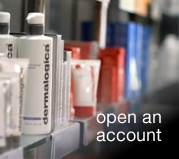 In addition, all four Dermalogica concept spaces, with locations in Santa Monica CA, SoHo NYC, Scottsdale AZ and the Dermalogica Academy in New York City, will donate 100% of all proceeds for MicroZone treatments given on Saturday, May 11th. 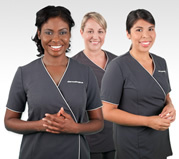 To all the Dermalogica tribe worldwide, thank you for your support. Boston, we are here for you.